In this episode, Yaron talks with Runscope’s John Sheehan about the philosophy behind building a strong developer community, they also discuss how every product requires a different set of tactics to yield positive results. 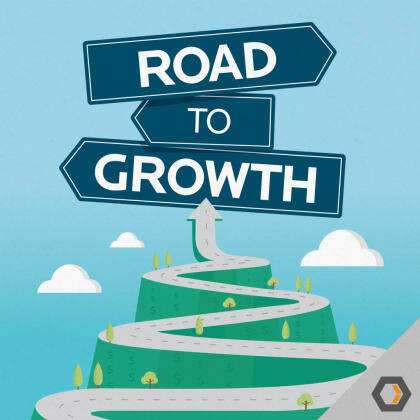 To join the show as a guest, contact us at roadtogrowth@heavybit.com or tweet at us at @roadtogrowth_. The post Ep. #6, Building a Developer Community appeared first on Heavybit.